Functional training for strength, lean muscle, and fat loss. On this program we will strength train three times a week, in addition to having two additional workout days dedicated towards conditioning. 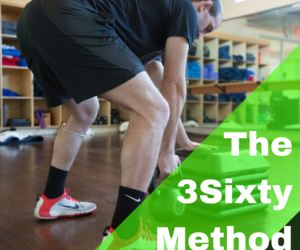 The 3Sixty Method is designed for people who want to train hard and get results, all while using time efficient workouts that do not risk injury.